Kaecey McCormick is a language artist living in the San Francisco Bay Area. 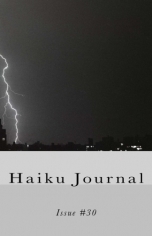 She holds bachelor degrees in Anthropology and Psychology from UCLA and the University of Maryland as well as an MFA in Writing from Lindenwood University. 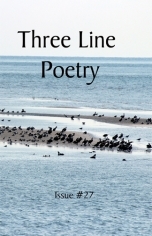 Her poetry, fiction, and nonfiction have been published in numerous journals, magazines, and anthologies. 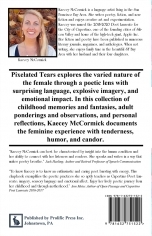 Kaecey won Honorable Mention in the 2016 Writer’s Digest Awards for poetry and was named the 2018-2020 Poet Laureate for the City of Cupertino, one of the founding cities of Silicon Valley and home of the high-tech gian, Apple, Inc. 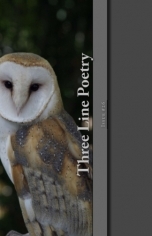 When not writing fiction or poetry, she teaches English at Foothill College in Los Altos Hills, California and runs a busy freelance writing and speaking business serving individuals, businesses, and nonprofits. 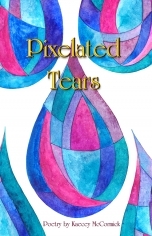 Pixelated Tears is Kaecey’s first chapbook.